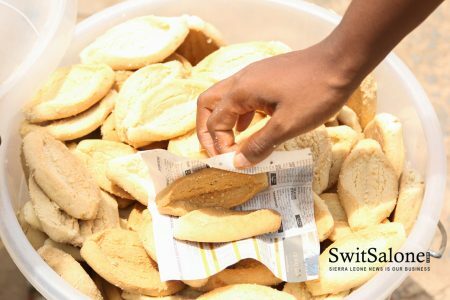 SwitSalone was out and about the streets of Freetown to bring to you a selection of food stuffs sold on the streets of Freetown that the locals like to enjoy these snacks and food stuffs. Roasted corn contains 22g Carbohydrates, 1gram fat, 3gram protein and 100 Calories. 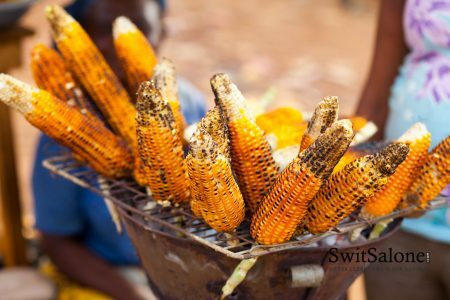 The corn is usually sourced from the local farms in Freetown, and in some cases, it comes from the provinces. The corn is seasoned with a little bit of salt and then roasted over a little fire. ‘Canya’ is produced from ‘gari’ or ‘rice’, mixed with a little bit of groundnut and some amount of sugar. With ‘canya’ you have a choice of having ‘gari canya’ or ‘rice canya’. The ingredients in ‘canya’ are mostly gotten from other local food items. The ‘gari’ is derived from local cassava. Groundnut comes from the fresh farms of Sierra Leone. Locals call it ‘parch granat’, because of the process involved in its preparation. 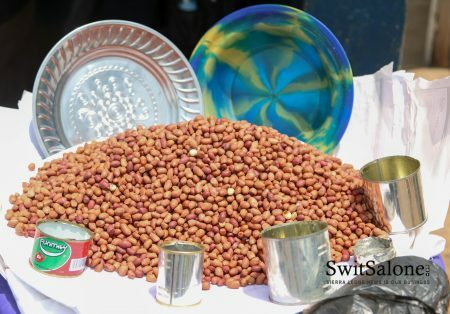 The groundnut is put into a large clean pot with a little bit of salt sprinkled on it. The pot is then placed over a fire and then parched until it is no longer raw. 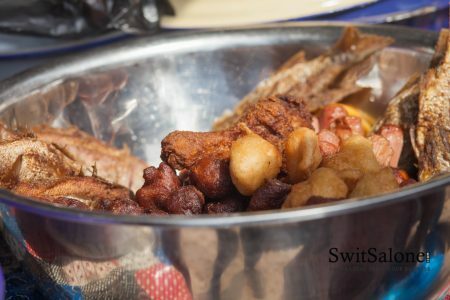 ‘Fry-fry’ is the most commonly found food stuff on the streets of Freetown as school children and pedestrians are frequently seen to be always buying it. Fry-fry is mostly made up of a variety of local cakes such as Beans Akara which is prepared with beans, rice akara which is prepared with rice, sweet potato, fresh fish from the beautiful waters of our sea side beaches. 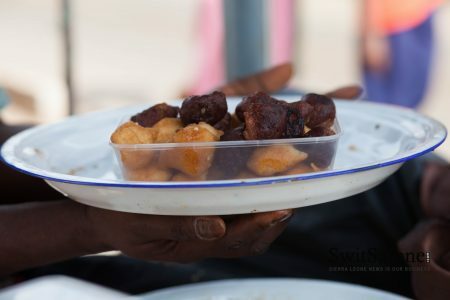 Fry-fry food stuff are served with some stew and bread depending on the choice of the buyer. We also have ‘kill driver’ which is prepared with a mixture of sugar, flower, and butter and then baked. 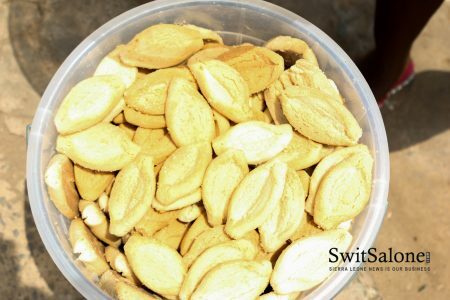 Want to get a taste of these authentic Sierra Leonean snacks? 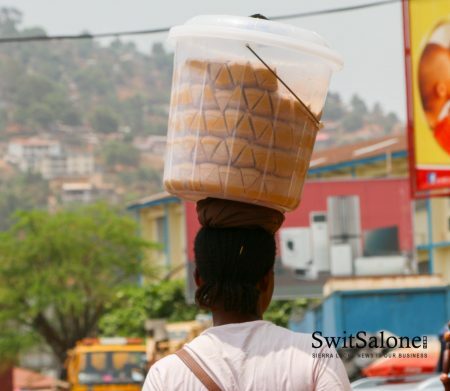 Just head out to the streets of Freetown and look for the local buyers.